Home Remedies for Diarrhea : Diarrhea is usually characterized by frequent watery and loose stools. 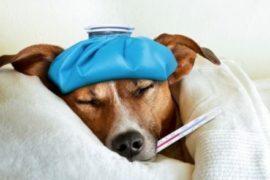 Symptoms usually start with nausea, stomach pain, and bloating, frequent visits to the toilet and can last from up to a few hours to a few days, depending on the factors that have triggered it. Diarrhea leaves people dehydrated and weak, and can be quite fatal if you do not get rid of diarrhea in time. 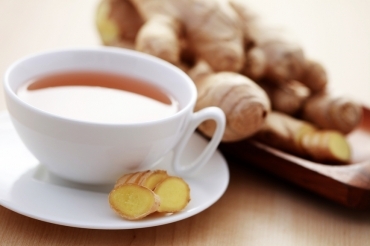 Ginger is an excellent ingredient that helps in reducing stomach pain. It soothes and calms irritated bowels that usually come across as the main cause of diarrhea. For this, you need to grate an inch of ginger, boil it in a cup of water, add honey and sip slowly. Note: Do not drink plain water after having the ginger tea as the water may dilute the ginger concoction, thus reducing its effectiveness. Probiotics cool and soothe the digestive tract and help fight infection. They help in restoring the good bacteria that helps in digestion too. Curd or yogurt and cheese are some of the pro-biotics that are easily available at home. You can have them as they are or make buttermilk out of it. You can also buy ready made alternatives for probiotics available in the market. The BRAT diet is known to be the best home remedy to get rid of diarrhea. 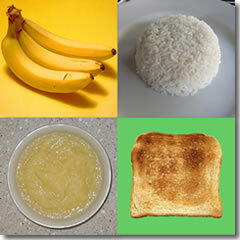 BRAT refers to Banana, Rice, Applesauce, and Toast. These foods are known to be less acidic and contain simple sugars that help in soothing the intestine and give you a quick relief. 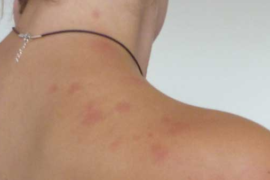 Also read: How To Get Rid Of Hives Naturally? Lemon is another home remedy that can help you to get rid of diarrhea. 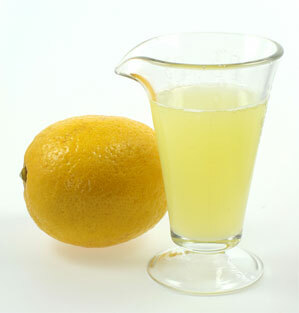 Into a glass of water, add the juice of half a lemon, a pinch of each – salt, sugar and pepper. You may use black salt instead of common salt. Drink this juice 3-4 times a day. 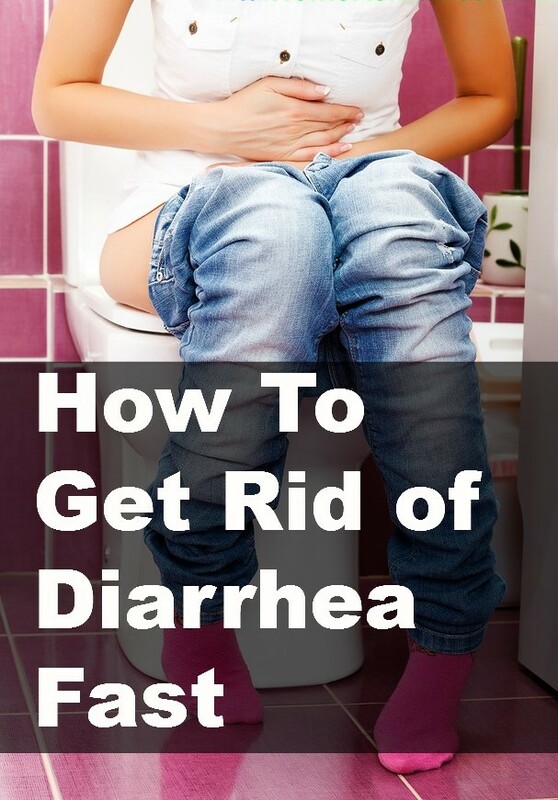 This will not only relieve you from the symptoms of diarrhea but will also replenish your body with the lost nutrients. Herbal tea will help in reducing stomach pain associated to diarrhea and any other intestinal inflammation. To make this herbal tea, you would need to boil a few leaves of mint in a liter of water. Once cooled, store the tea in a flask and sip it occasionally several times a day. You can also opt for green tea as an alternative. 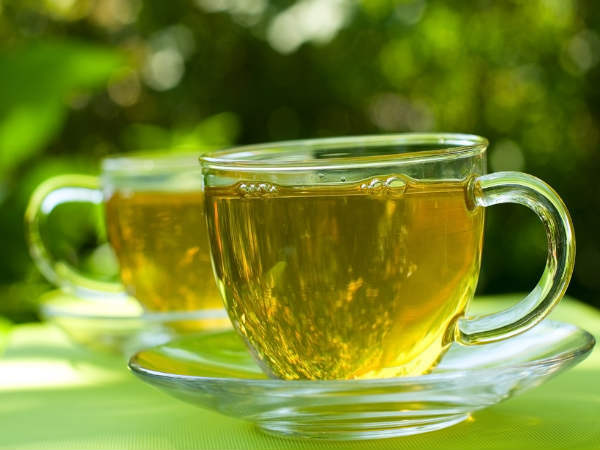 Green tea is also helpful in healing the digestive system, thus relieving you from symptoms such as nausea and bloating. 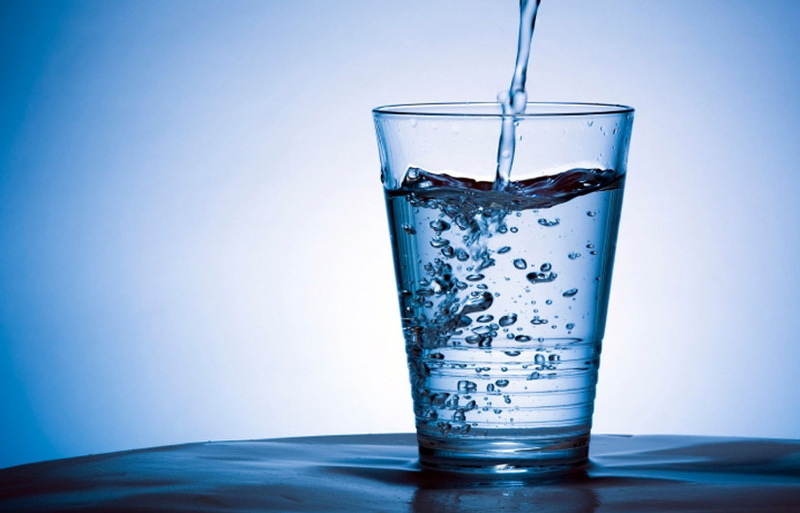 Diarrhea usually causes dehydration due to the excessive fluid loss by the body. 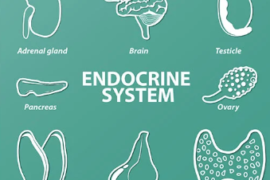 Hence, drinking plenty of water will restore hydration as well as lubricate your intestines. You can also add lemon juice and crushed mint leaves to your drinking water if you have bad nausea. Do keep in mind to avoid coffee, as it would only exacerbate dehydration. Take a teaspoon of cinnamon powder, add a few drops of ginger juice (you can also use dry ginger powder available in the market) and finally add a teaspoon of honey. 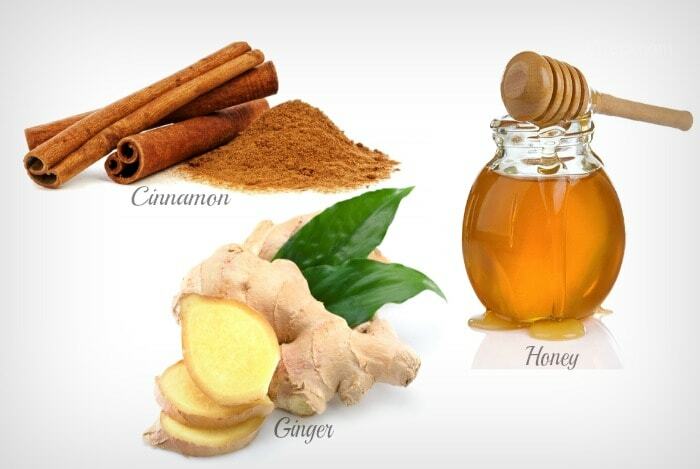 Mix these ingredients well and there, you have a homemade medicine to relieve diarrhea. Consume it for 3-4 times a day to get relief. 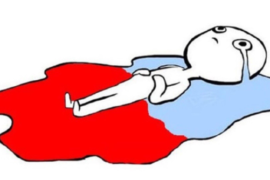 Must read: How To Relieve Menstrual Cramps? 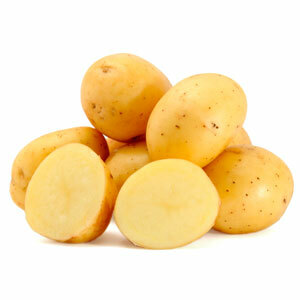 Potatoes are known to be rich in starch and carbohydrates. Thus, they help in preventing the stool from turning too watery by absorbing excess fluids in the intestine. You can the potato boiled or baked (do not add too much of oil and any hot spice) or simply consume the juice of a potato. The juice can be obtained from the water used to boil a potato. Add a pinch of salt, then drink it once it’s cooled down to room temperature. 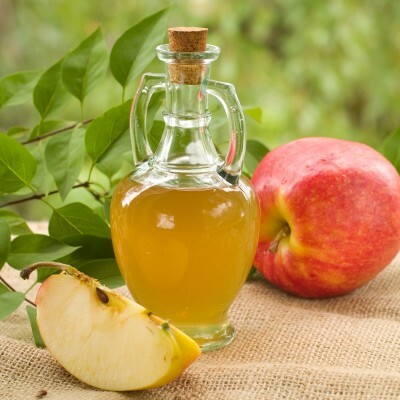 Apple cider vinegar is one ingredient that is helpful to our body in several ways. ACV apparently helps fight the bacteria in the intestine. All you have to do is add two tablespoons of apple cider vinegar to a glass of water. Sip this drink 2-3 times a day. 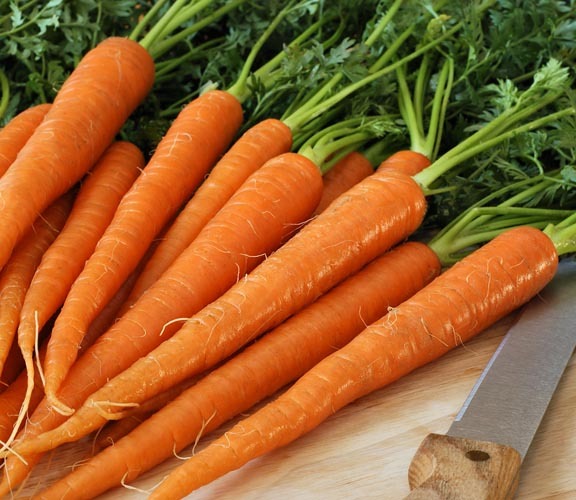 Carrot can be consumed in the form of soup or juice. This will restore all the lost nutrients and relieve the symptoms of nausea, stomachache and weakness. For Juice: Simply grate carrot and squeeze the juice out. Add salt and pepper. Another way is to throw a carrot into a juicer. Drink the juice 2-3 times a day or until you feel better. For soup: Cut carrot in small pieces (take 4-5 carrot sticks). Add it to boiling water. You can also add tomatoes to make the soup tasty. Churn the boiled carrots and tomatoes in a grinder. Filter out the pulp. Add salt and pepper with a dash of butter. 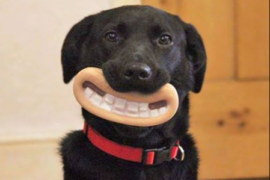 Have this 2-3 times a day or until you feel better. 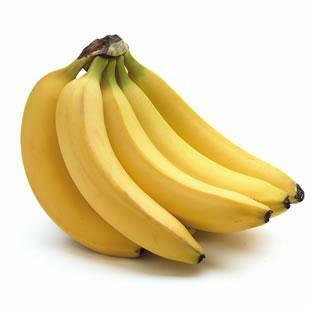 Banana is rich in a component called pectin that helps in stopping diarrhea. You can simply have the banana as it is or have it along with yogurt. Make sure to eat a well ripened banana as in the case of diarrhea, a ripe banana is more useful than the one that is somewhat or completely raw. Must read: How to Get Rid of Flies? Rest as much as you can. The loss of water from the body will make you feel weak, and exerting your body further will worsen the situation for you. Make sure to eat six small portions of meal throughout the day. Give preference to liquids over solid food. Avoid dairy products such as milk or certain milk products as the sugars in them tend to cause loose stools. 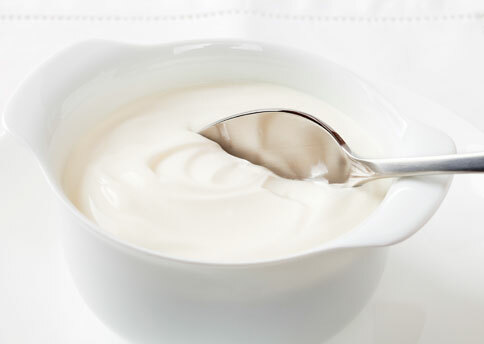 When consuming yogurt or cheese for their probiotic properties, ensure consumption in small quantities. Avoid fatty or greasy food. 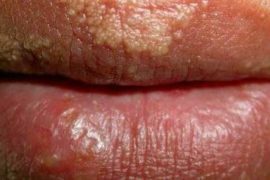 If the symptoms persists for more than a couple of days please see your doctor. Do let us know which of these home remedies worked out the best for you.